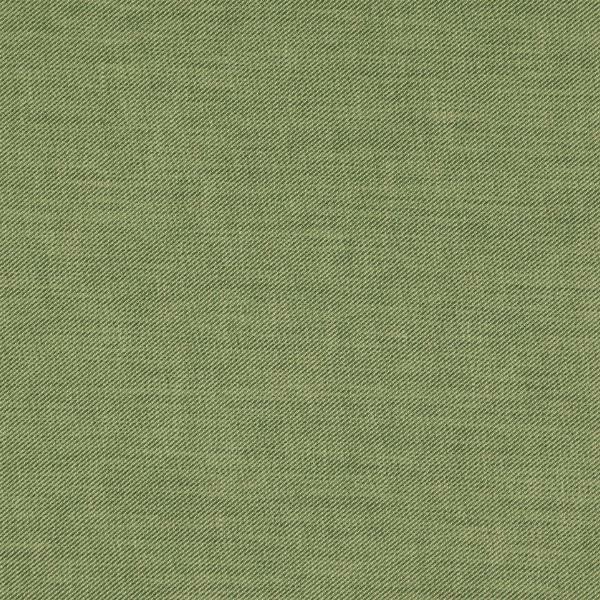 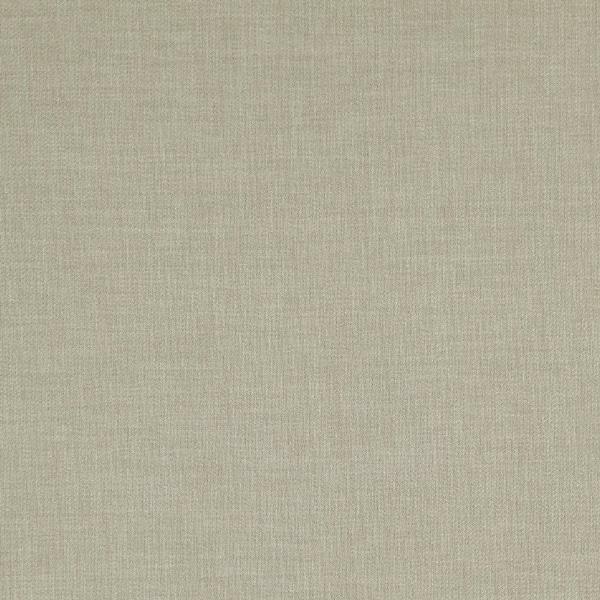 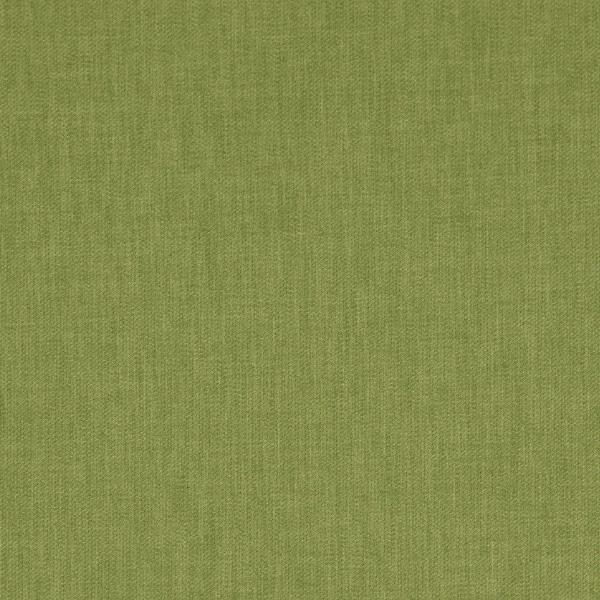 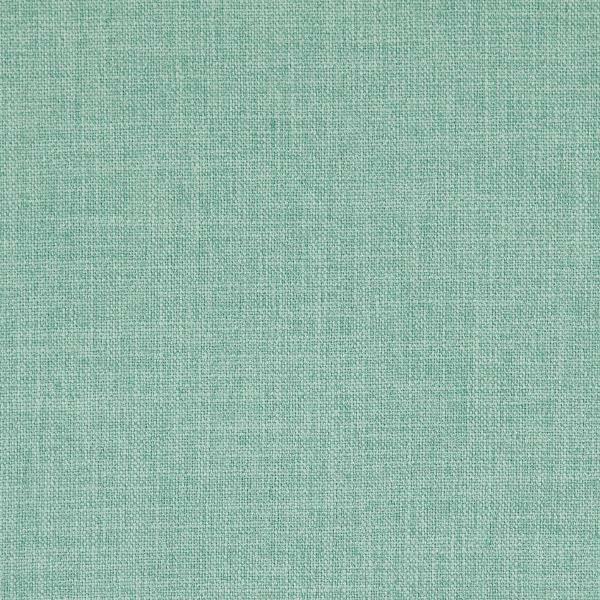 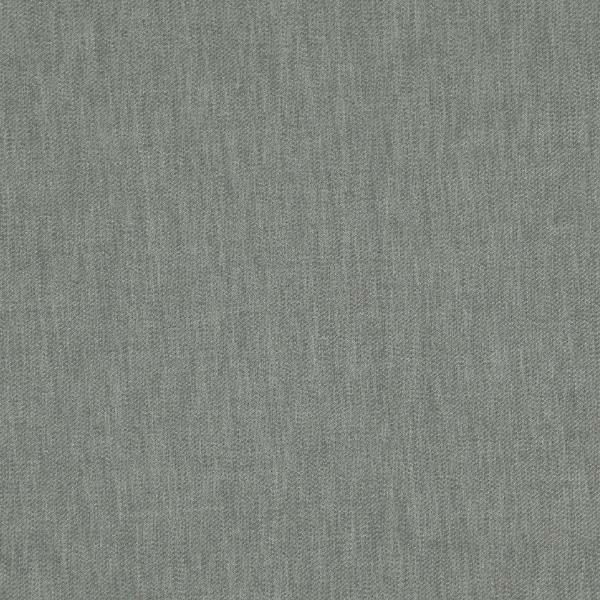 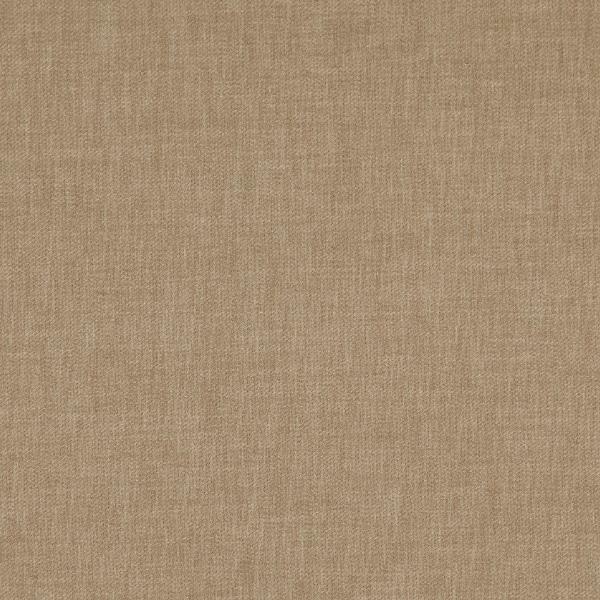 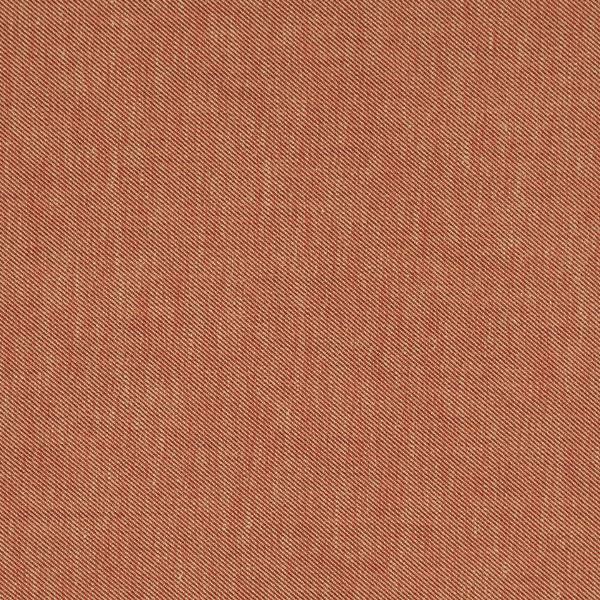 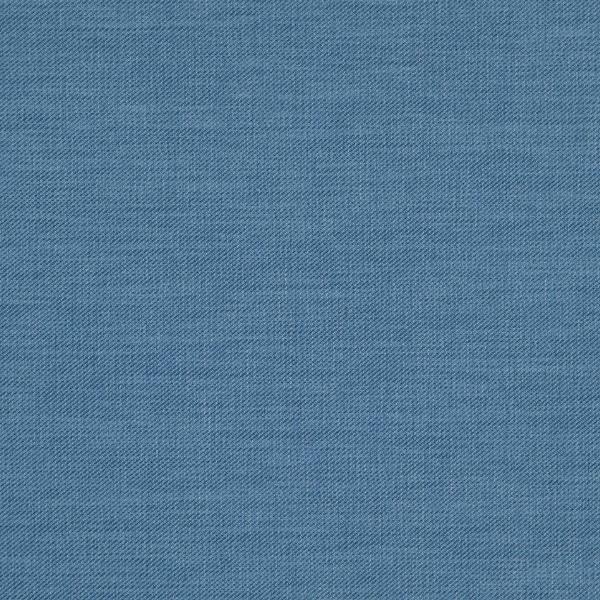 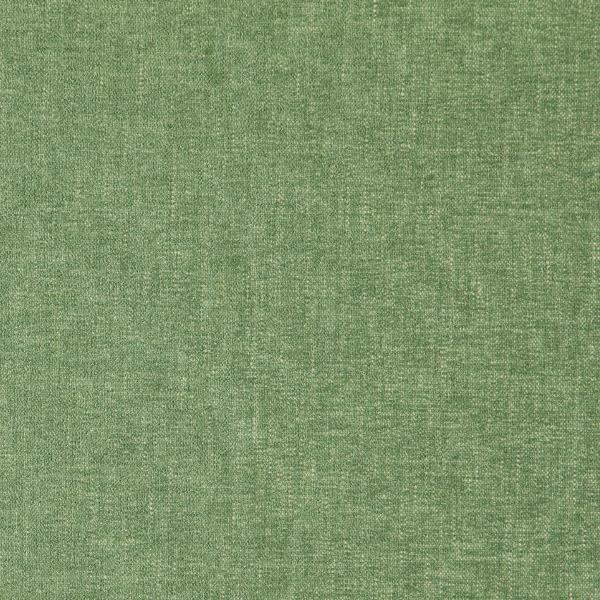 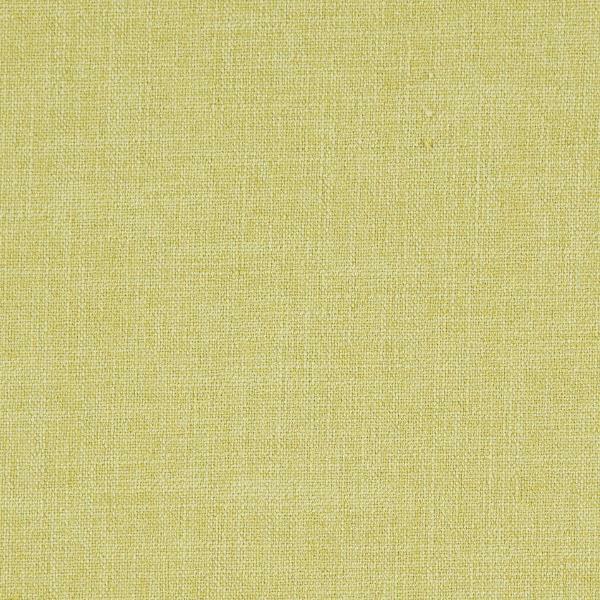 The Jet Set collection offers a vast variety of shades across 3 compelling false plain textures. 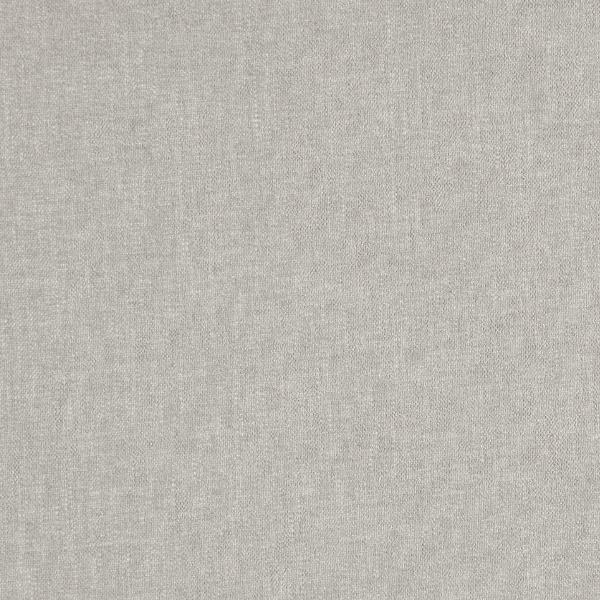 Polyester and Polycotton blends create luxurious, sumptuous drapes. 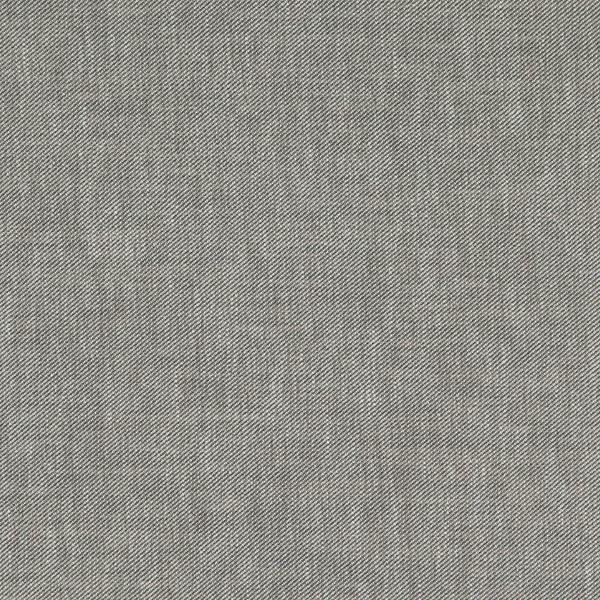 All designs are wide width allowing for a seamless, sleek look. 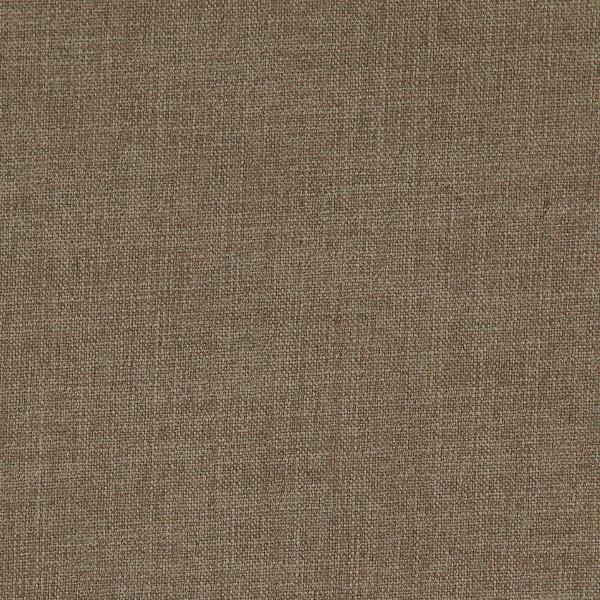 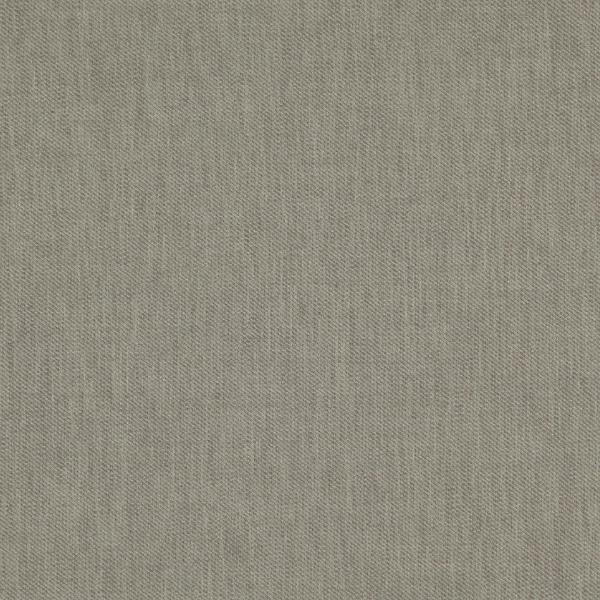 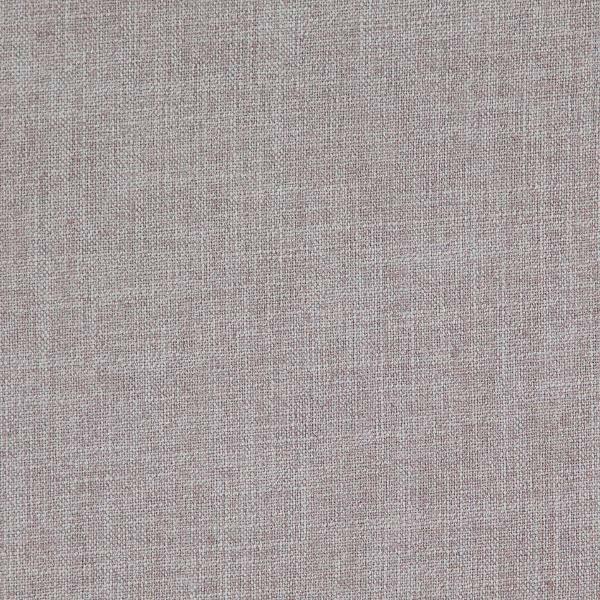 Suitable for curtaining and accessories and with 80 options we are confident you will find the perfect shade for your next interior project.